Hello readers, I stumbled across this video and I knew it would end up being a must watch for my readers, especially those looking to return. Check out the good job life profiled on CNN in Lagos! So what do you say readers? Did you return? Tell us your story by commenting! We love dare and sure enough, he did not disappoint us with his new video "No stars"
Check it out and you be the judge! be sure to check them out! What are you all up to today? Are you feeling the video like we are? 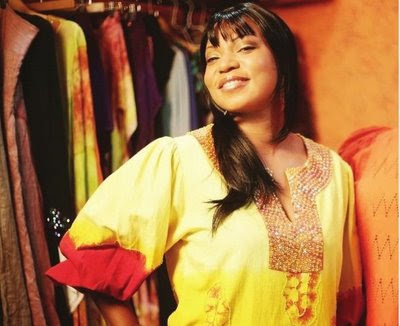 Fabulous Designer , Mrs Ololade Majekodunmi (pictured above) CEO of the House of Dorcas, first moved to England where she studied software testing and worked for various companies but her true love remained in fashion; she relocated back to Nigeria with her husband in 2004 and checked out bead making, but she found out her true passion was in fashion- she found herself really happy and launched her line officially in 2008. Her style is young fresh and trendy yet classy at the same time; While she faced the challenges perseverance got her to where she is today and we certainly agree with her style. First dress pictured is the aptly titled THE DORCAS! So what do you say readers, are you loving her style? we sure are! We have some interesting news in the world of fashion today so check back in 3 hours with us!
" 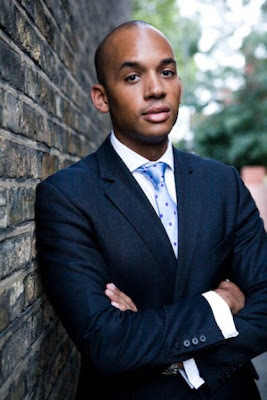 Chuka Umunna is a member of the management committee of the Brownite pressure group and thinktank, Compass, and its principal legal advisor. As editor of the online political magazine, TMP, he has written extensively on social and political issues and his articles have appeared in the Financial Times, the Guardian and the New Statesman, among other publications. He is a specialist employment law solicitor by profession and is also a trustee of two youth charities." Now Check out a video at the compass youth event speaking on young people's view of politics; What are your views on this topic? Goodness in case you missed it, readers are peeved by the current issue of whats new magazine (a lifestyle magazine in Nigeria)! Because the cover of the magazine featured two fab entrepreneurs who are not dark complexioned? Well just to prove a point to people commenting on the latest edition; take a look at the previous cover of the February issue of whats new magazine. Note videos cannot be banned on Naijagal! Gosh readers, I am certainly amazed at the wonderful response to our call for contributing writers; I want you to know that we are working on the site and while I decided rather than go through blogging withdrawal while our super nerdy techies put together the top notch site; the likes of Huffington post; the blogging must go on for my dear readers! DBANJ AMAZED AT THE RESPONSE TO HIS KOKO MANSION TV SHOW REQUEST! As though we should be surprised by the response! The entry forms cost a whopping 5000 NAIRA at a new generation bank and they are flying off the shelves! The reason, aside from the cash price of five million (N5000000) is that the winner will feature in his up coming video! Talk about video vixens in NAIJA! Now you know why the ladies are fighting to be part of this show; it is a good business move on dbanj's part! if you get 10 000 entries that is 50,000,000; Gosh we are starting a naijagal show any ideas what it should be about? You tell me readers! Thanks for sticking by Naijagal over the years! We will celebrate by going bigger and better ! Technologically, we are working on a new site that would include everyone; you have a chance to show off your simply cool style and add your opinions! 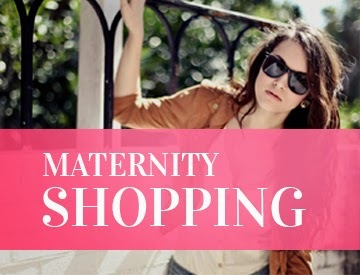 Yes, what started here on this humble blog as a top style blog is about to evolve into something really big! I am excited are you? In the mean time, thanks for being patient with us. Here are a couple of music videos! Enjoy! Fashion Style video! BY BRIT POP PRINCESS! You just might learn a thing or two about style from her! 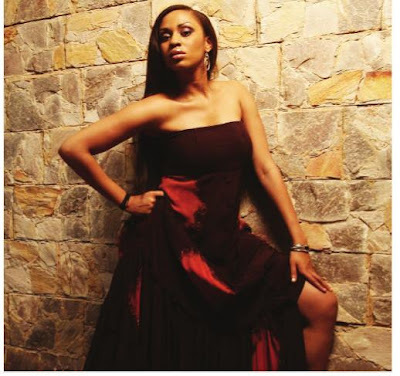 HOT STYLE FROM THE HOUSE OF DORCAS!! 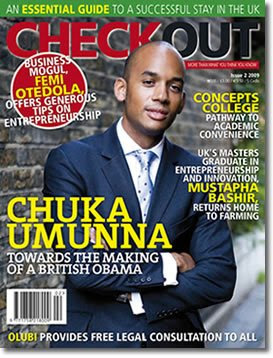 CHUKA UMUNNA BRITAIN'S FUTURE OBAMA + ?